indeed, itself plays a role in how these capacities develop. 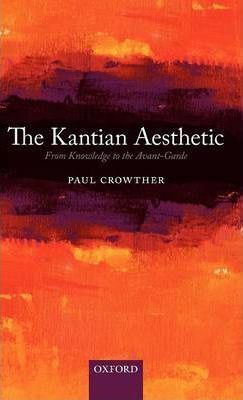 comprehensive explanation of the cognitive basis of aesthetic experiences. It is shown also that the approach can even cover some of the kinds of avant-garde works which were thought previously to limit its relevance.